We specialise in PC & Mac IT support in and around Kingston Upon Thames. The client from Kingston Upon Thames contacted us regarding internet connectivity issues. The client had a big house and was using Sky router for Wifi. The signals from the Sky router were a bit weak. The Wifi router was placed on the ground floor. The signals on first floor were very weak and there were no signals on the second floor of the house. 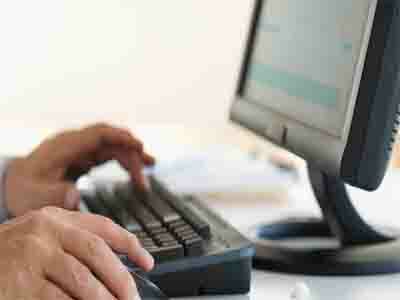 We sent our engineer for this onsite IT support job in Kingston Upon Thames. As the client had access points for satellite and phone on the first floor of the house as well, the engineer moved the router to the first floor of the house. This simple action solved the problem and the client got signals in every corner of the house without any dead-spots. While the engineer was there, he also cleaned viruses and malware from the client’s computer. Another happy client from Kingston Upon Thames!